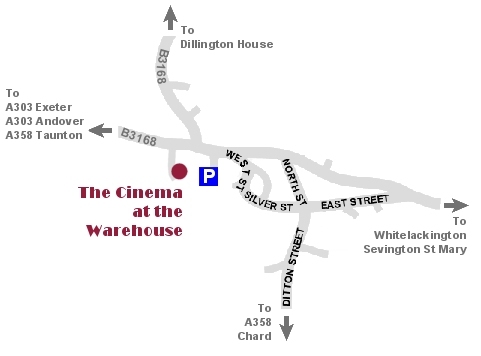 The Cinema at the Warehouse is situated in Brewery Lane, Ilminster. Car parking is available off West Street, 75 metres from the theatre. All films normally start at 7.45pm unless advertised differently. 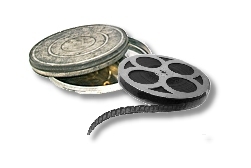 There is a minimum of 12 film nights per year. To ensure that members get a seat, guests may claim their seat only after 7.30pm. From 7.30 onwards it is first come, first served. We serve free coffee, biscuits. Guests of members are welcome but are asked to make a donation to the club's funds.